I am so into Matcha Green Tea lately. The people who work at my local David’s Tea wonder if I am inhaling the stuff. My favourite flavours there are the Vanilla Matcha and the Mint Matcha. YUM! Perhaps you are aware that Green Tea is revered for it’s high antioxidant value. Well, Matcha Green Tea is a highly concentrated version of green tea. It is grown mostly in Japan. 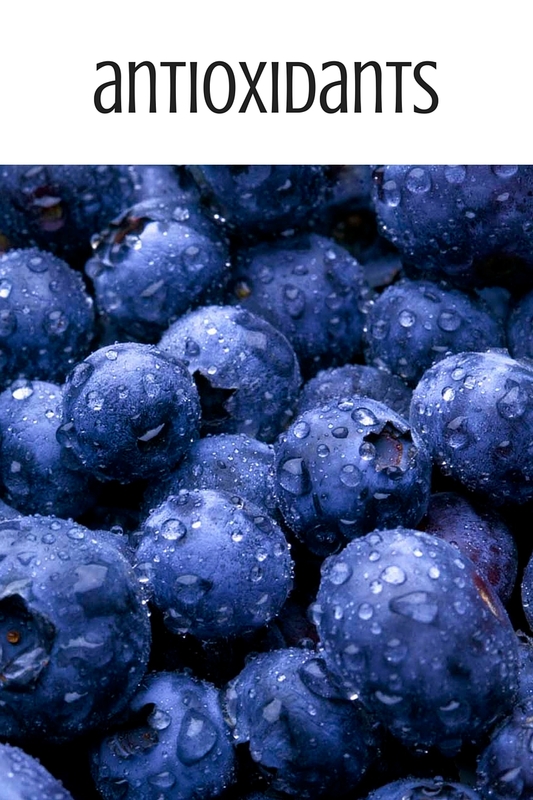 An antioxidant is a molecule that inhibits the oxidation of other molecules. Oxidation is a chemical reaction that can produce free radicals, leading to chain reactions that may damage cells. So, antioxidants protect your cells from damage. Cell damage happens naturally as we age, but it can also be a result of toxic exposure such as exposure to pollution, or cigarette smoke. This exposure can lead to disease. A diet rich in antioxidants can help lower your risk of disease. A whole foods diet will be rich in antioxidants. 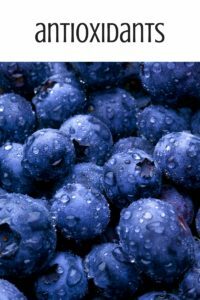 They are found in foods that contain vitamins A, C, and E and in the mineral Selenium. tropical fruit such as papaya, kiwis, grapefruits, guavas and mangos. Fish like mackerel, herring, salmon, halibut and tuna are good sources of vitamin E.
spinach, soybeans, lima beans, pinto beans, asparagus, mushrooms, chickpeas and black-eyed peas. Antioxidants are also found in plant compounds such as flavonoids (green tea falls into this category) and carotenoids (i.e. tomatoes). If you ensure that you have a colourful diet full of a variety of foods, you will enjoy the benefits of an antioxidant-rich diet. 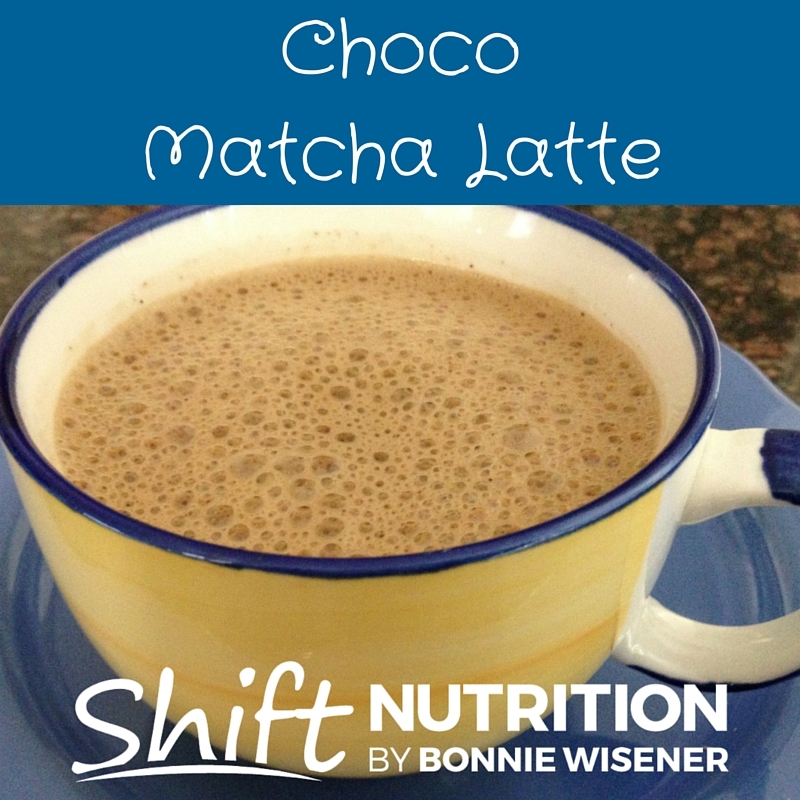 If you would like to enhance your diet with a really delicious, antioxidant rich DRINK!, then this Choco-Matcha Latte is for you. It’s impressive because it takes exactly 3 minutes to make, and the finished product is delicious. Try it in place of your regular cup of java. I promise you will not be disappointed. Do you have a favourite way to have Matcha? Please share in the comments below. Over medium heat, heat the almond milk and stir in Matcha powder. Stir until well combined. 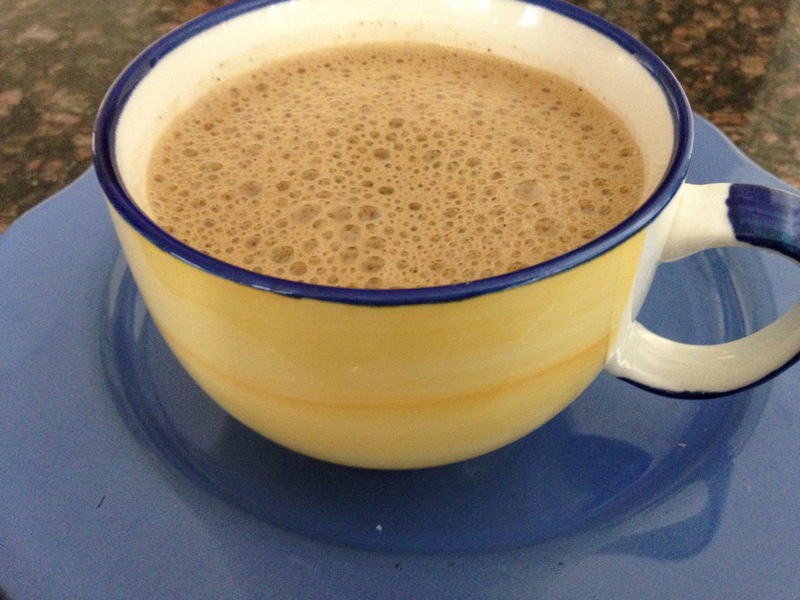 Pour into blender and add cinnamon and cacao powder. Blend together.